A guest post by – Andrew Samuel. Who apparently dug around all the wildlife sanctuaries in India. 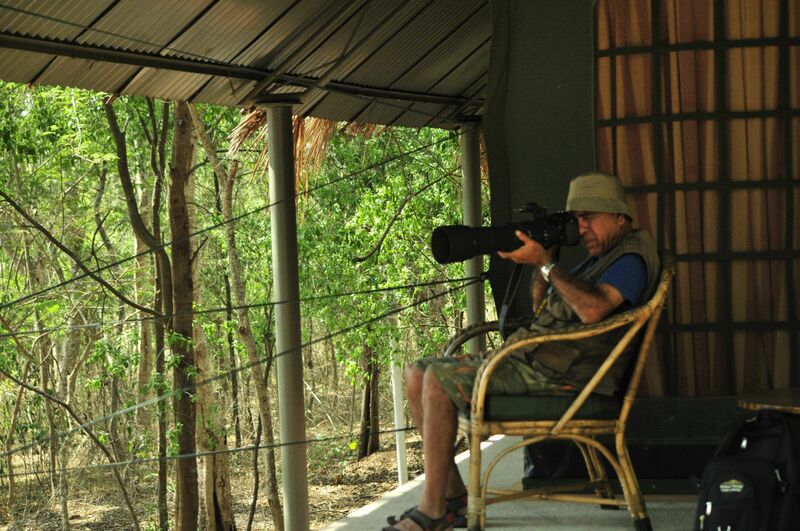 His experiences have been phenomenal, so here is to another one such experiences in Kabini. On the banks of a serene river, against the backdrop of the rising sun, the calls of an eagle cut through the morning air as an elephant grazes peacefully on the verdant grass. Suddenly, the Langur monkeys, watching on quietly until then, cough out in an alarmed frenzy at the sight of a leopard walking out regally. It’s just another day in an Indian forest but could be a life-changing experience for an impressionable mind. Where and how is this Camp? 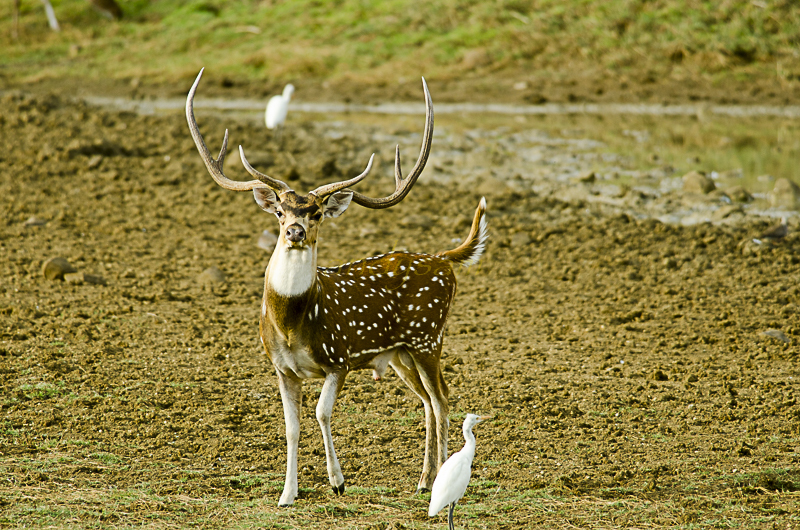 Snaking its way pristinely through the Nilgiri Biosphere, the Kabini, the backwaters of which part Nagarahole from the adjoining Bandipur, forms a spectacular backdrop to the abundant wildlife in the region. Composed of mixed deciduous trees, its green environs are well-endowed with mystery, beauty and a mesmeric charm, which seep into your veins, thick and fast. In its dark folds, it harbours such riches that in summer, its receding width draws hundreds of elephants to its banks, and in winter, it attracts a spectacular variety of avian life to flock its misty surface and green shores. Often seen hanging off a tree like an enticing fruit, the Kabini Leopard adds a dash of orange panache to a dominant green environ. There is an observation that the leopard’s spots come in a more desirable form on a lazy leopard than when it is poised or in motion. And, when in a more down-to-earth mood, a sight of it sitting by the track or crossing your path like a poem on legs can stick to your memory cells inseparably. 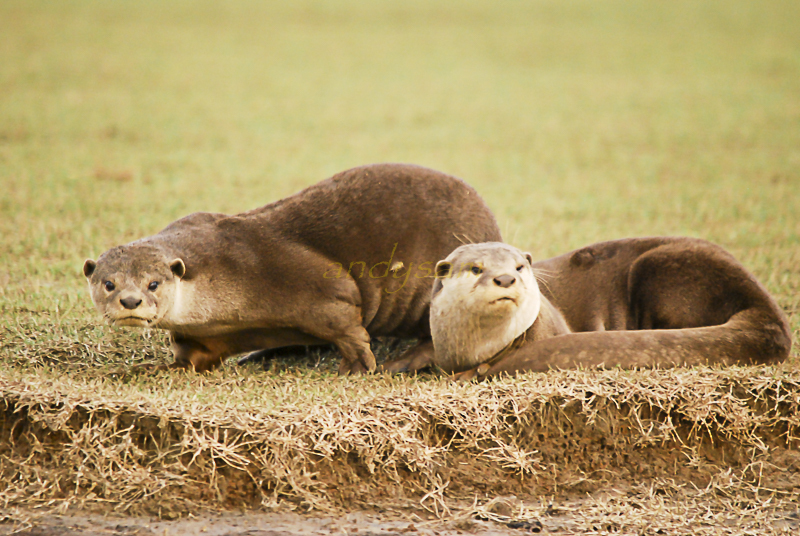 Kabini can be explored by multiple modes. 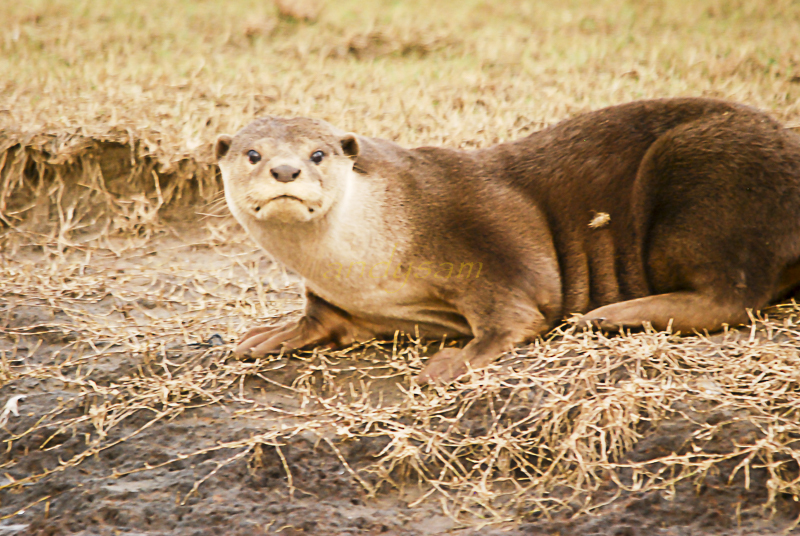 While the vehicle safari offers high chances of rendering a leopard sighting, the boat safari provides tremendous opportunity to learn about birds, mammals and even reptiles, in a breathtaking setting. Huge crocodiles can sometimes be seen basking in the late afternoon sun and some fortune can offer the coveted sight of otters too. 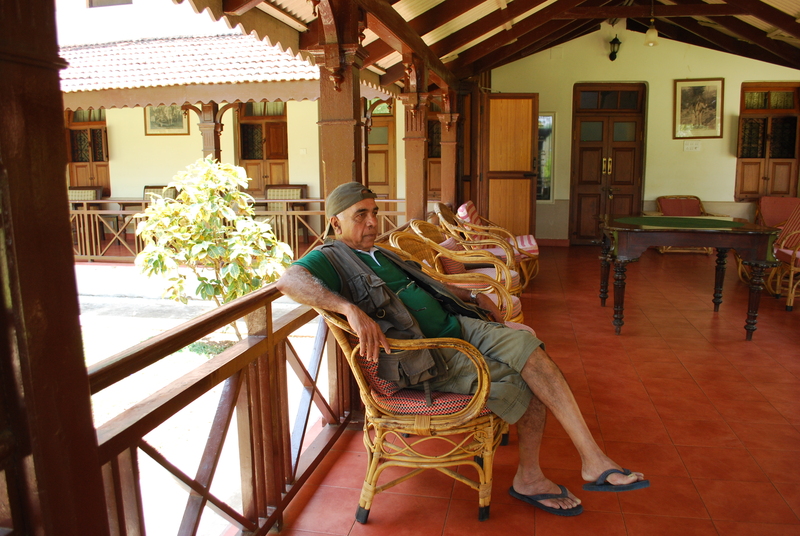 Rubbing shoulders with Nagarahole’s most famous penthouse-tenant is a multitude of wildlife, including a thriving population of the endangered Asiatic Wild Dog. The Kabini area is also a part of the largest refuge of the threatened Asiatic Elephant and is still home to several magnificent tuskers. Highlights of avian life include the Great Black Woodpecker, the Osprey and the Greater Spotted Eagle; winter migrants, of which the Peregrine Falcon is perhaps the most notable; and four Western Ghats endemic species including the Nilgiri Wood Pigeon. Once, the hunting lodge of the erstwhile Maharaja of Mysore, Kabini River Lodge is today rated by the British Tatler’s Travel Guide as one of the top 5 wildlife resorts in the world. 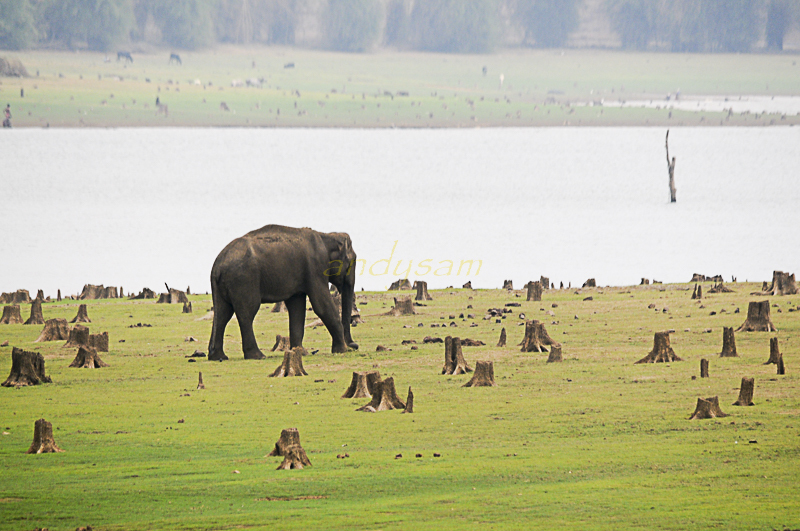 Kabini is a pure elephant country as one can see numerous herds at a time. However, the blaze of the elusive tiger always haunts you as you roam through the lush green jungle here. Previously known for the mass elephant-trapping operations called ‘Khedda’, Kabini stands as one of the brightest beacons for wildlife preservation in India today. 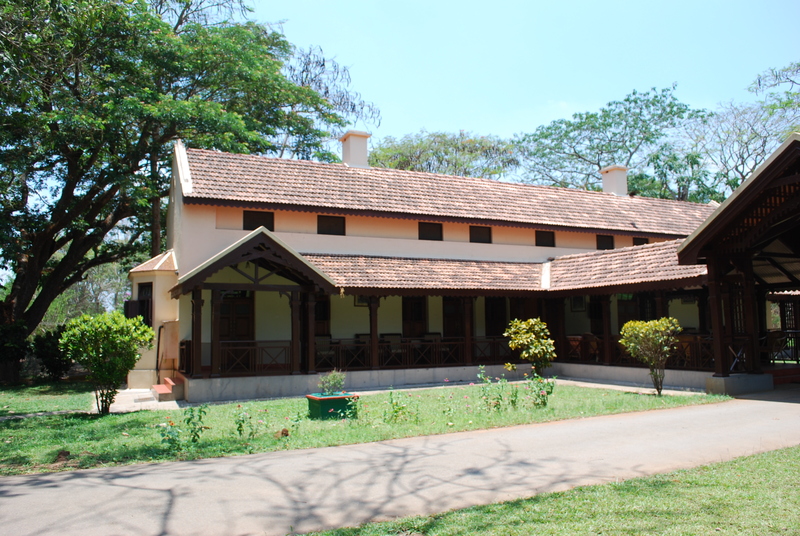 Kabini River Lodge has a colonial-style architecture equipped to accommodate 60 persons at a time. Fourteen spacious, colonial style double rooms with modern amenities, ten twin-bedded cottages in sylvan surroundings and six tented cottages with attached modern bath ensure that your stay here is in comfort. (But there is no A/c or T.V. in any of the rooms). 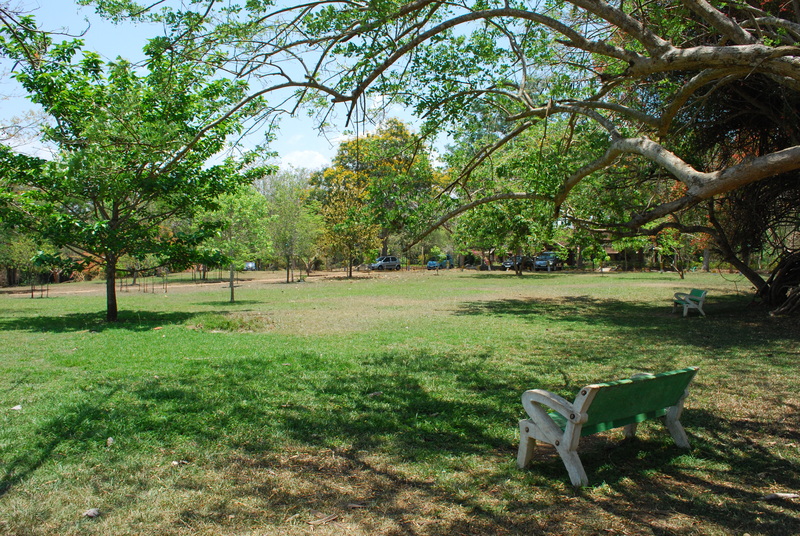 All these are in a well maintained 54-acre campus, surrounded on three sides by the end of the River Kabini, giving it a look and feel akin to paradise. Apart from the luxurious living areas, the Viceroy’s building house has a well-equipped bar. There is also a large, charming room exclusively for seminars and meetings with multimedia projector and other conferencing facilities. 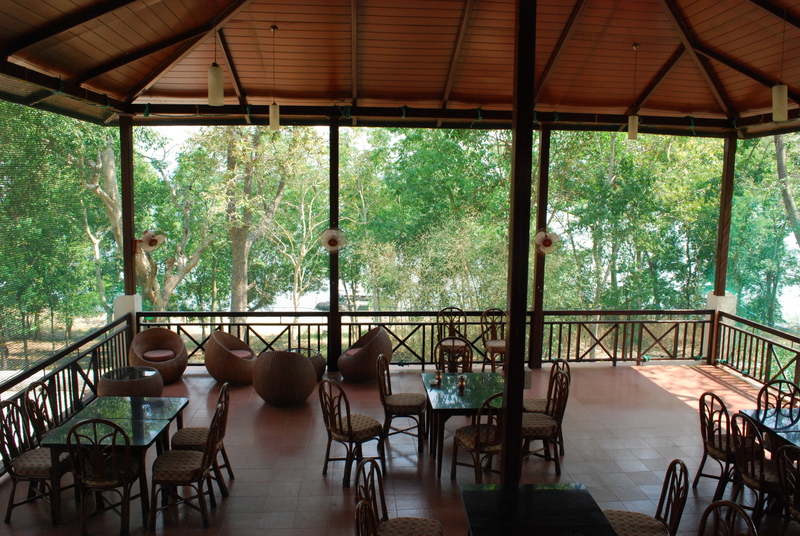 The communal dining area called the Ghol Ghar (circular, open-to-sides gazebo) overlooks the River Kabini and is the perfect place for guests to relax and share their experiences of the day with each other. Food is an integral part of every holiday. At Kabini River Lodge, they pamper your taste buds with a delicious and piping-hot buffet of Indian, Chinese or Continental cuisine. Fresh Tandoori preparations are offered daily. 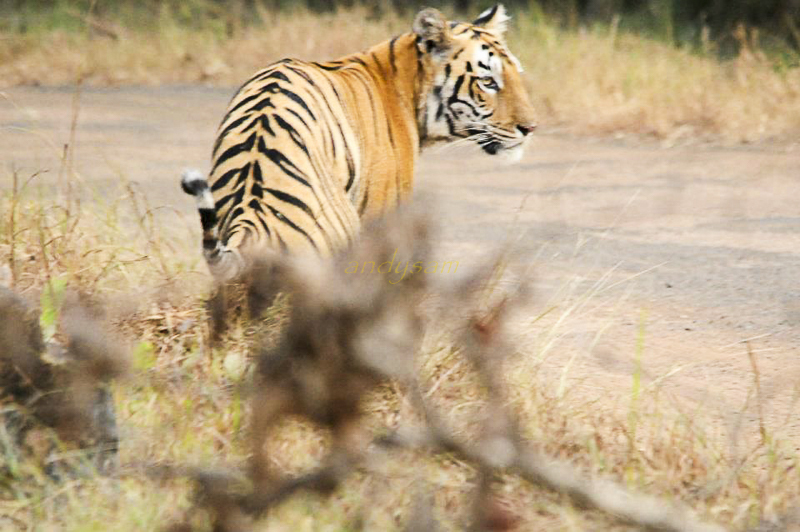 The main wildlife viewing activity here is the exciting safaris on jeeps into the famed Nagarhole National Park. Our first ride into the Park was at the crack of dawn and we visited the park again at around 4.30pm. A boat ride on the Kabini River would sure be a treat to your eyes, as many elephants tend to gather on the banks, in the evenings. You could be sure to see as many as 150-200 elephants on a summer evening. Guests can choose between the traditional, circular boat (made of bamboo and buffalo hide) and the regular motorboat for the river cruise. In the evening, movies on wildlife are shown in the audio-visual hall. One could also start a campfire and barbeque at the Ghol Ghar in the night. An Ayurveda treatment option is also offered to guests. 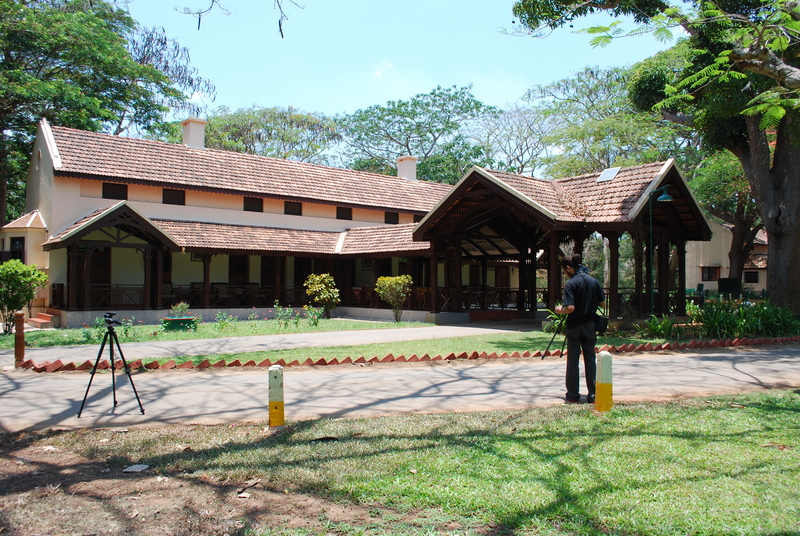 Kabini offers an enchanting experience all through the year. 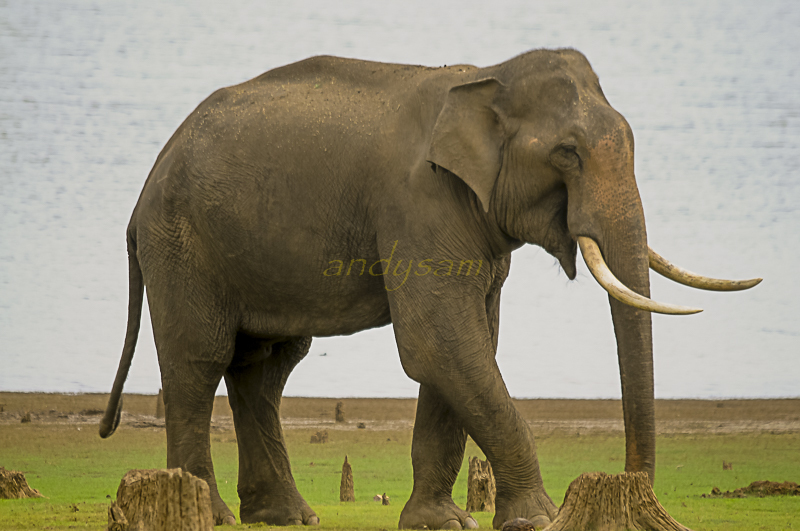 However, during March, April and May, when the season is the driest, most of the elephants of the surrounding forests converge at Kabini, to take advantage of the backwaters of River Kabini, and to feed on the grass growing on the dried out surface. This is when you can view the largest congregation of the Asiatic wild elephants, anywhere in the world. During the rainy season, i.e., July, August & September, the trees will be at their greenest best, with fewer animals visible. During the other months, a fair variety of wildlife including birds can be sighted. 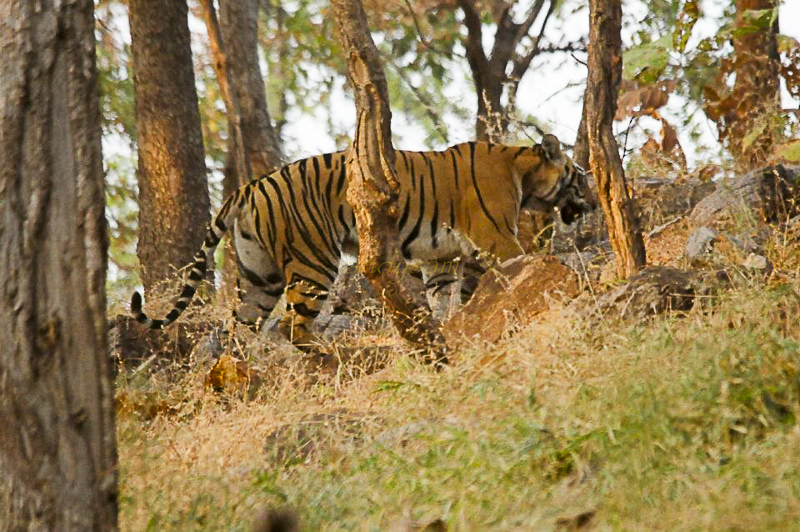 Perhaps nowhere else in India can one see so much wildlife. 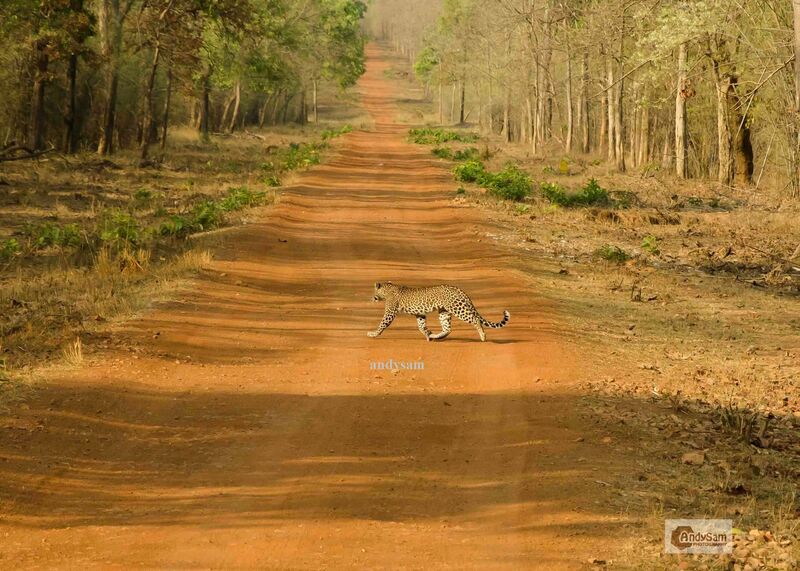 Though sighting of elephants, sambhar, spotted deer, gaur, wild boar, sloth bear, wild dogs, etc., are almost assured, one can spot a tiger or a panther if luck favours. Clients are permitted to capture the sightings on their phones or cameras. 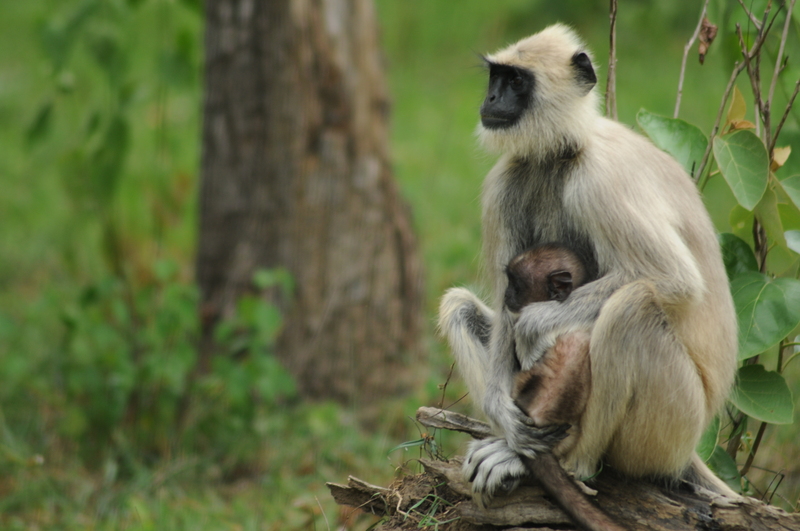 The sighting of wildlife in their eco-system creates awareness and respect among humans towards other life forms. While I and my safari mates were on our first-day safari, driving around in the allotted zone, we suddenly witnessed some mysterious movements and strange rustling sounds in the adjoining thickets along the forested driveway. We experienced some mixed feelings of unexplained anxiety and fear that led to its physiological signs of sweating and increased pulse rate alongside apprehension of the nature and reality of the threat that was lurking in the bushes. Alas! The leopard has spotted us through the thick bushes and had ventured out royally, magnanimous and poised with the grandeur, befitting that of an Emperor. On 11th April 2013, while we were surfing and driving in the open gipsy vehicle around the great Kabini dense forest covered with tall deciduous trees, we were stunned and bewildered as if struck by lightning on witnessing the royalty! After the astounding view, we moved on our safari elsewhere to spot more glories of the jungle. 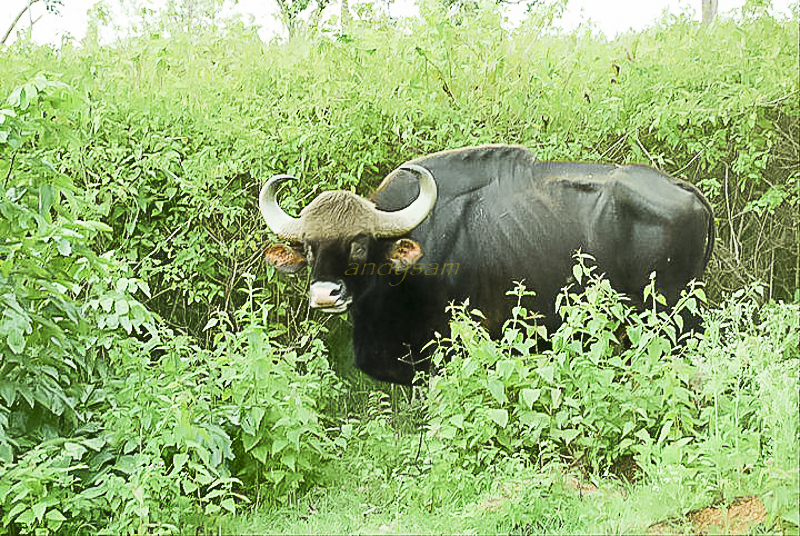 The gaur is a strong and massively built species with a high convex ridge on the forehead between the horns which bend forward,, causing a deep hollow in the profile of the upper part of the head. There is a prominent ridge on the back. The ears are very large; the tail only just reaches the hocks and in old bulls, the hair becomes very thin on the back. In colour, the adult male gaur is dark brown, approaching black in very old individuals; the upper part of the head, from above the eyes to the nape of the neck, is, however, ashy grey, or occasionally dirty white; the muzzle is pale coloured, and the lower part of the legs are pure white or tan. The cows and young bulls are paler, and in some instances have a rufous tinge, which is most marked in groups inhabiting dry and open districts. The tail is shorter than in the typical oxen, reaching only to the hocks. 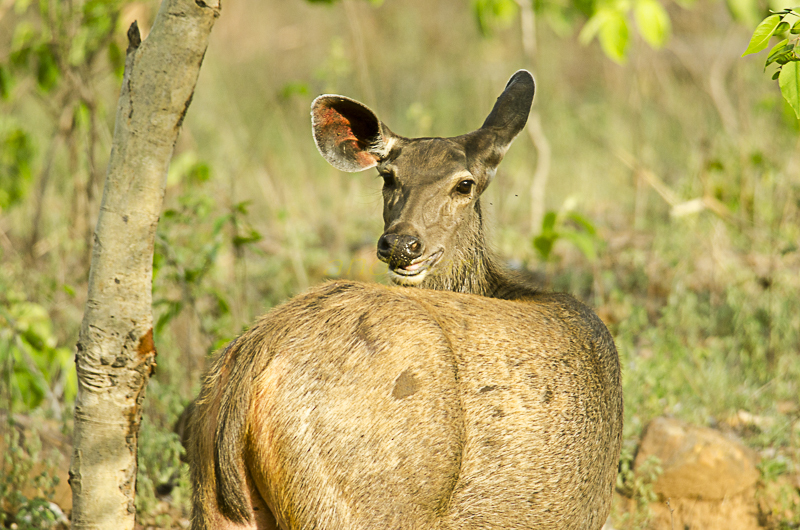 They have a distinct ridge running from the shoulders to the middle of the back; the shoulders may be as much as 12 cm (4.7 in) higher than the rump. This ridge is caused by the great length of the spinous processes of the vertebrae of the fore-part of the trunk as compared with those of the loins The hair is short, fine and glossy, and the hooves are narrow and pointed. The gaur has a head-and-body length of 250 to 330 cm (8.2 to 10.8 ft) with a 70 to 105 cm (28 to 41 in) long tail and is 165 to 220 cm (5.41 to 7.2 ft) high at the shoulder. The average weight is 650 to 1,000 kg (1,400 to 2,200 lb), with an occasional large bull weighing up to 1,500 kg (3,300 lb). Males are about one-fourth larger and heavier than females. Gaurs do not have a distinct dewlap on the throat and chest. Both sexes carry horns, which grow from the sides of the head, curving upwards. At their bases, they present an elliptical cross-section, a characteristic that is more strongly marked in bulls than in cows. The horns are decidedly flattened at the base and regularly curved throughout their length, and are bent inward and slightly backward at their tips. The colour of the horns is some shade of pale green or yellow throughout the greater part of their length, but the tips are black. The horns, of medium size by large bovid standards, grow to a length of 60 to 115 cm (24 to 45 in). The cow is considerably lighter in make and in colour than the bull. The horns are more slender and upright, with more inward curvature, and the frontal ridge is scarcely perceptible. In young animals, the horns are smooth and polished. In old bulls, they are rugged and dented at the base. Gaur is among the largest living animals. Only elephants the hippopotamus and the giraffe consistently grow heavier. The two species that naturally co-exist with the gaur are heavier – the Asian Elephants and the Indian Rhinoceros. 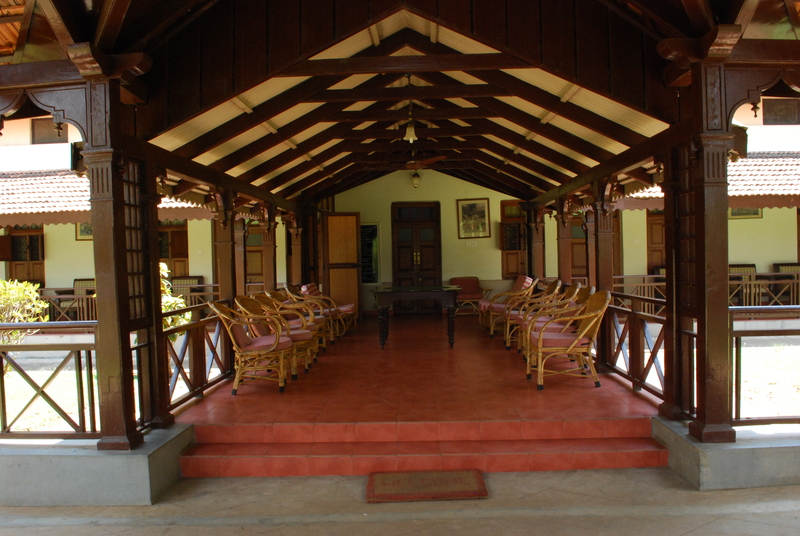 Nestled in the southern fringes of the Nagarhole National Park, the Kabini River Lodge is a perfect getaway for nature lovers. The breathtaking locale with the tranquil backwaters of the River Kabini presents an ideal place for an exciting wildlife safari tour. Sorry, few of the pictures aren’t really great, it been taken in the year 2013 long long time ago. I honestly believe that the place is still the same rather better than how it was in 2013. So as I look forward visiting Kabini Nagarhole wildlife sanctuaries let me know if you have visited this place recently if yes write to me. 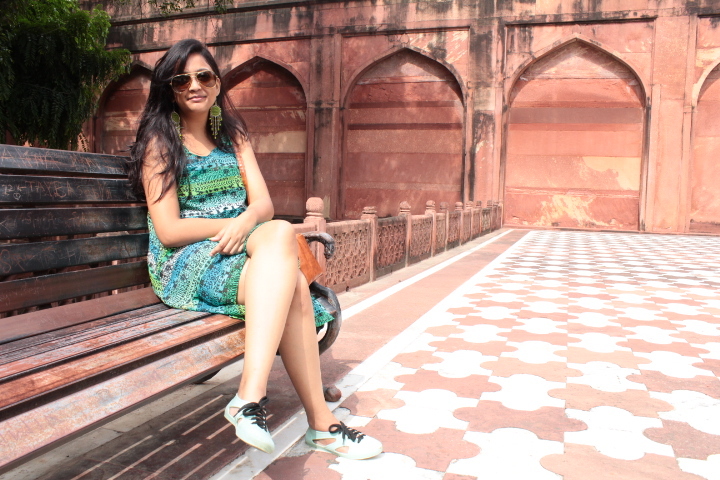 Next post: Getting myself a zero waste life | Wanna know how?